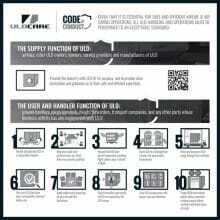 Use the following print-ready graphic files to produce ULD CARE promotional stickers that will display and advertise your commitment to the ULD CARE Code of Conduct. 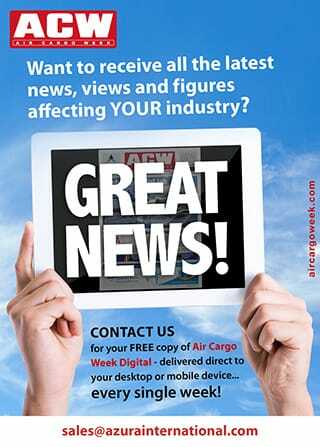 Be a proud member of ULD CARE by showing your membership to your clients. Simply add the ULD CARE logo in the email signature of your company and employees. 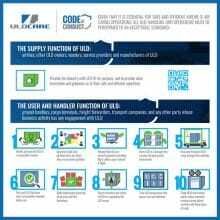 The primary flight safety function of Unit Load Devices (ULD) is widely misunderstood across the airline and air cargo industry. 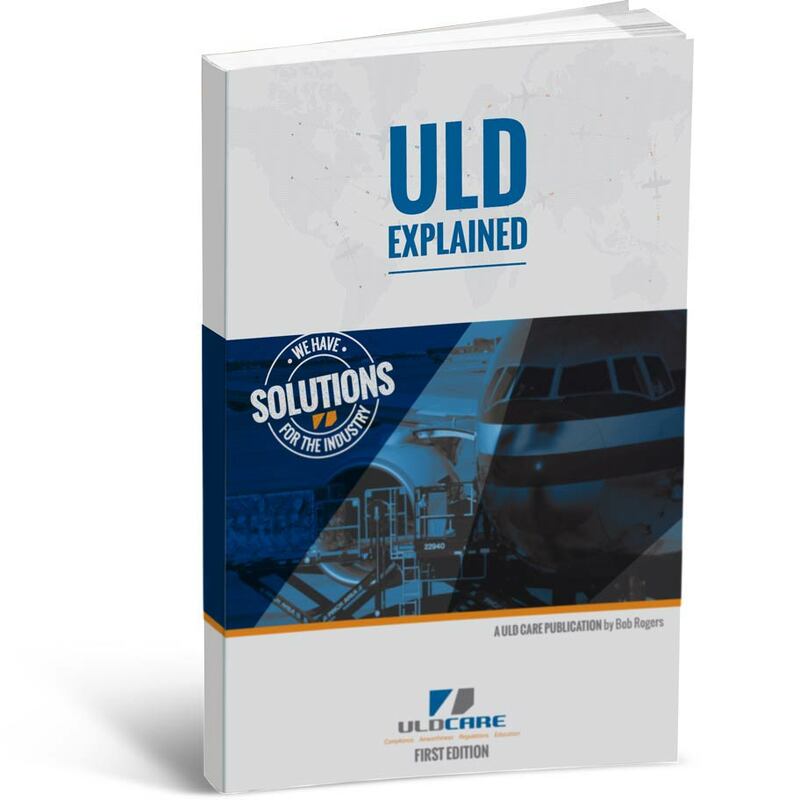 ULD are often loaded into aircraft in an unsuitable condition, generally as a result of sub-standard ground-based operations, which can compromise safety. 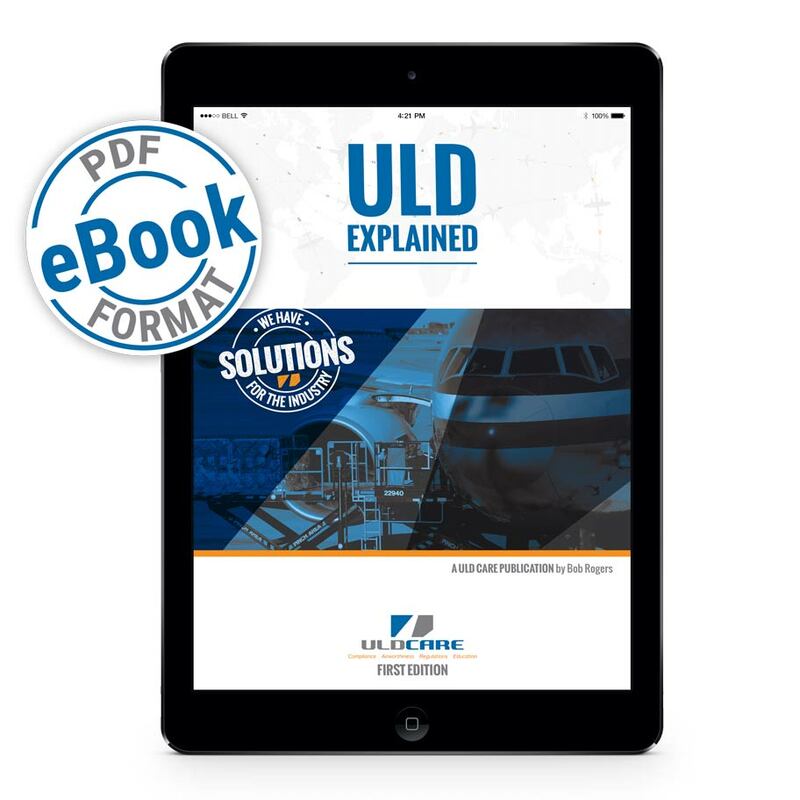 ULD Explained outlines proper handling and management ULDs in simple terms, backed up with 149 illustrations, and contains critical information for anyone whose job function brings them into contact with these essential tools of modern airline and air cargo operations.